Vancouver is the most expensive city for residential real estate in the country and it’s forcing the city’s homebuyers to stretch their budgets to purchase homes in the hot market. In 2017, 48 per cent of homebuyers in Vancouver exceeded their budgets to buy homes, according to a recent Canada Mortgage and Housing Corporation (CMHC) survey, published last week. Meantime, the same percentage of homebuyers in Toronto overspent when purchasing a home, while only 24 per cent of homebuyers in Montreal exceeded their budget. “The data suggests the fear of missing out hypothesis could have an impact on buyers’ budget,” reads the report. CMHC’s Homebuyer Motivation Survey polled a total of 30,000 homeowners in Vancouver, Toronto and Montreal Census Metropolitan Areas (CMAs) who purchased homes in 2017. The survey was developed to gain a better understanding of key drivers of rapid price growth in Toronto and Vancouver. First-time homebuyers in Vancouver spent a median $1,228,881 on a single-detached home last year, while repeat buyers spent a median $1,199,221. To examine if buyers did have a “fear of missing out,” the survey asked whether buyers bought sooner or later than planned. Although the survey results do not support a strong conclusion on whether buyers purchased their home based on fear of missing out, CMHC notes that buyers who deviated from their home buying plans likely overspent. “[H]omebuyers in Toronto and Vancouver who reported buying a home before they anticipated or after they anticipated making a purchase were more likely to exceed their budget than homebuyers who did not alter their timing,” reads the report. According to CMHC, buying sooner than expected may reflect a buyer’s lack of information about the market, resulting in them pushing up their initial budget and buying quickly before prices rise. When buyers purchase later than expected, CMHC says it suggests the inability to buy at the desired price, which would cause buyers to increase their budgets. But why were more homebuyers in Vancouver and Toronto significantly exceeding their home buying budget compared to homebuyers in Montreal? CMHC suggested two hypotheses to answer this question, but the data failed to support the theories. The first hypothesis is that first-time homebuyers lack experience managing household finances and, as a result, are likely to exceed their spending budget. CMHC’s second theory is that homebuyers could be pushed to exceed their budget based on the dwelling type they purchase. 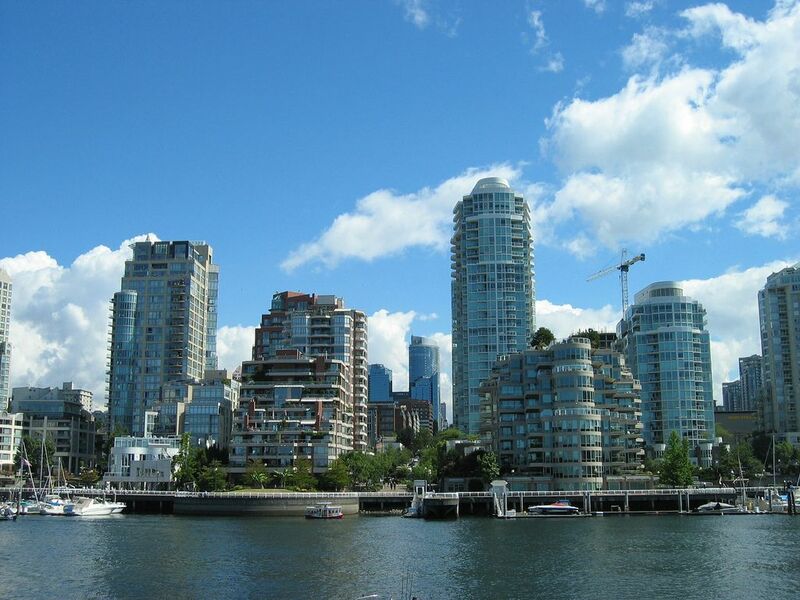 However, the survey results revealed that first-time buyers and repeat buyers in Vancouver and Toronto reported similar likelihoods of exceeding their budgets and the property type proved irrelevant as a cause of buyer overspending. The survey also found that a small percentage of homebuyers reported paying less than they planned in 2017 — 6 per cent of homebuyers in Vancouver were under budget, along with 6 per cent in Toronto and 11 per cent in Montreal.